You know the things you’ve lived with in your life. There’s probably no one other person in your life that knows every aspect of your life like you do. An EST Reading is a fresh set of eyes looking into your soul’s energy, being shown the blockages and then being spoken to you in a way that you can experience. To have another human soul acknowledge all the pain, torment and trauma that you have tucked away in order to be tough or to just get on with life. That’s what an EST Reading is. It will restore your emotional strength in waves that you didn’t think possible. Let’s begin with acknowledging that this concept might be new to you and the unknown can seem like you’re walking into a dark room without knowing if the surface is flat or a cliff. It’s highly likely you are reading this because one of your friends have said “I don’t know what she does, it just works”. Emotional Strength Training is essentially 34 years of my life, learning, research, qualifications and unique gifts melded together to create my own very unique energy therapy. I began my journey of professional Energy Therapist in January 2009 and since then, I have recorded thousands of hours of information for people just like you, who are looking for a reprieve from their lot in life. It’s important to know that the time line associated with your pain today may not be what you think. It’s important that you come into this energy therapy with full allowance to have whatever is blocking you to be removed. To have the best results, you have to surrender to the fact that you’ve chosen to work with someone who is doing the work of her soul, why she came here to be and to teach. You are really in safe hands. Emotional Strength Training Sessions are like an energetic alignment of your soul covering eight areas of your energy system. When you book in for your session, you give me permission to tap into your energy body to ask your soul to show me what is disturbing your peace and needs to leave. The premise of Emotional Strength Training is that emotional trauma makes you sick. Sick covers anything from not coping with life, relationship issues, anxiety, depression, self-sabotage… all the way to recurring illness, auto immune disease and cancer. When I tap into your energy using my unique gift of being able to see trauma stuck in a person’s body, I am shown the issues through a various number of mediums. Sometimes I see parts of the body, colours, animals and memories or scenes. I don’t know what I am looking at with the memories or scenes so I describe everything I am seeing in minute detail. When it comes to the parts of the body, colours and animals, I have a number of reference that I use to help me get the extra information to join the dots together in a voice recording. I have clients all over the world, which means you do not need to be present or on the other end of the computer while I am doing your energy session. All my work is described as remote healing. It’s basis is Quantum Physics where energy is everywhere. 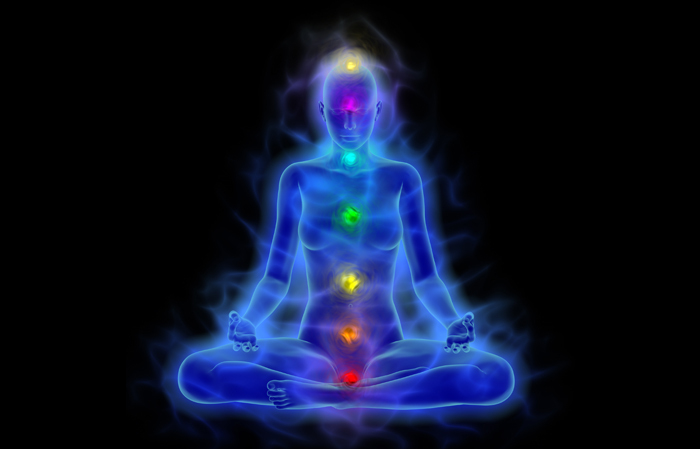 The recording is done in an orderly fashion where I describe your body as it walks into the space in my minds eye and then I go through the chakra system from your crown to your base to bring everything into balance. When we have the debrief session, we go over the findings, join the dots and I provide any further information that comes up as we are chatting. Often the voice recorded session reminds you of important things that have occurred in your life and we are able to fit those into the puzzle piece to help you understand why your life isn’t going the way you’d like it to. The best part about these sessions is there is no lip-service. That means that what ever comes up in the session is leaving your energy system, making way for more resilience and ability to live your life without suffering. #NB Please be sure to read the Terms and Conditions of Sale before booking in. The process is very specific to ensure your best outcomes. Allow 45 minutes if you wish to present to Newtown Natural Health for the session. Allow 80 minutes if you wish to present to Newtown Natural Health for the session. Allow 1hr 40mins if you wish to present to Newtown Natural Health for the session.